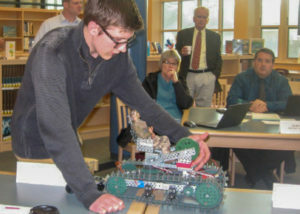 The Silver Lake Regional School Committee meeting Thursday, March 14, opened with Silver Lake student Bradley Sprunger giving a robotics presentation. Sprunger, who plans to study biomedical engineering in college, created a small prototype of an all-terrain wheelchair that would enable wheelchair users to better maneuver stairs and other obstacles. The committee lauded both Sprunger and his engineering teacher, Russell Shute, for a job well done. Silver Lake High School principal Michaela Gill, spoke on the possibility of incorporating a therapy dog into the school’s environment. Marshfield High School allowed members of Silver Lake’s staff to shadow their therapy dog, Nala, to better see the ways in which a therapy dog can enhance the student experience. A therapy dog can be utilized in a variety of ways including scheduling visits with the dog prior to big exams in order to calm students’ nerves. Marshfield’s construction class even built Nala a dog house while the art class used her as a live model. In an effort to bring the program to Silver Lake, the school’s adjustment counselor Amanda Carr, has had her hypoallergenic dog Bodie registered as a therapy dog. Gill spoke with pride about the accomplishments of Silver Lake students including twelve of the fall and winter sports teams being awarded the team sportsmanship award as voted by their opponents in the league. On the arts front, several Silver Lake students were selected for the 2019 all-state music festival which included a performance at Boston’s Symphony Hall on March 2. Additionally, the theatre department was brought back into The Massachusetts Educational Theater Guild (METG). Despite the prestigious and competitive nature of the METG, four Silver Lake students won awards. The month of March comes with a lot of excitement at Silver Lake Regional Middle School. Principal James Dupille described last week’s spirit week which culminated at March Madness, one of the biggest events of the school year. Activities at the event included a staff vs. student basketball game, a dance in the cafeteria, a photo booth and karaoke in the lobby as well as a gaming system setup in the auditorium. In other news at the middle school, breakfast is now being offered to students in the cafeteria during homeroom. Students will have the option to select from various grab and go breakfast items. The Committee was excited about this opportunity as early start times have been shown to have a detrimental impact on adolescents and the hope is that by providing a breakfast option, students will be able to get a jump start in the morning before beginning their studies. The potential effects that a recreational marijuana retail shop in Kingston could have on Silver Lake students was also discussed among the committee. 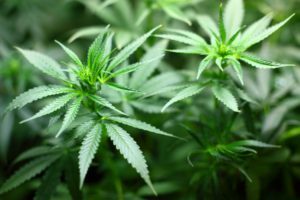 Currently, the town of Kingston has approved recreational marijuana establishments in commercial zones that are 1,000 feet or more from schools or other areas where children congregate. There are several warrant articles that will be voted on during Kingston’s town meeting including a proposed year-long moratorium on retail marijuana shops as well as one to reduce the buffer zone between schools, etc. and retail shops from 1,000 feet to 500 feet. Vice chair of the school committee Eric Crone asked the committee to consider a motion to support the one-year moratorium on retail shops in Kingston as well as not to support the reduction in distance. Crone was basing his request on research out of California that indicated that schools that have retail marijuana shops in their towns, have a higher usage amongst their students. Principal Gill also acknowledged having read similar research and said the same correlation was found between vape shops and usage. The resolution proposed by Crone was passed unanimously by the committee. Committee chair, Jason Fraser, agreed to draft a letter on behalf of the committee to be presented at the town hall meeting. Another issue discussed at length was the warrant article to fund a school resource officer at Silver Lake Regional Middle School. The discussion was a continuation of the one had at the Monday March 11 meeting between the school committee and the Halifax Finance Committee. As of this past year, the school resource officer at the high school is a full-time position funded by the Kingston Police Department as the school is within the jurisdiction of the town of Kingston. Currently, the resource officer at the high school does his best to make his way to the middle school whenever possible. However, both Fraser and Superintendent Joy Blackwood stressed the importance of having an officer at both schools, citing a recommendation resulting from a safety audit of the middle school campus by experts in the field. The regional nature of the school district complicates the question of how to fund a second resource officer. The proposed solution would be a Kingston officer funded as was previously done at the high school prior to this past year. Plympton and Halifax would share the expense as Kingston has been funding 100% of the high school officer despite a benefit to students from both Plympton and Halifax. While the Plympton Finance Committee was on board with the idea to fund the officer, the Halifax Finance Committee had concerns. A representative from the Halifax Finance Committee present at Thursday’s meeting stressed that while they support the idea of the resource officer, they do not support the proposed mechanism to fund that officer. The main point of contention is the funding coming from a separate warrant article rather than included in the proposed school budget. School leadership acknowledged this concern and agreed that even if the position were funded for a year through a warrant article, they would work with the communities to find a potentially different way to fund it in the future. Blackwood hopes to schedule a meeting between the school committee, police, finance committees, and selectmen in the three towns to further discuss. School roofs for $6.5 million? 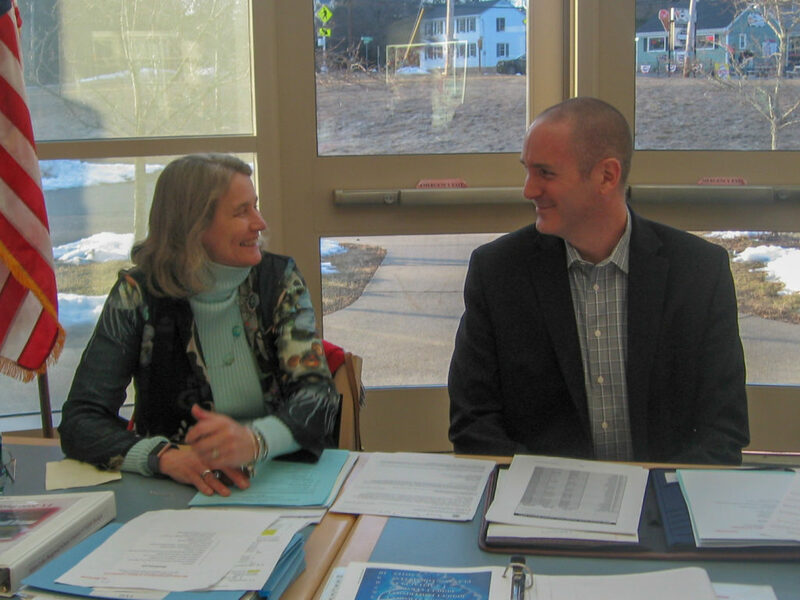 HALIFAX – Monday, March, 11, 2019 was the first joint meeting with both the Halifax Elementary School Committee and the Silver Lake Regional School Committee to discuss the requested budgets with the Finance Committee. The need for repairs at the elementary, middle, and high school were discussed. 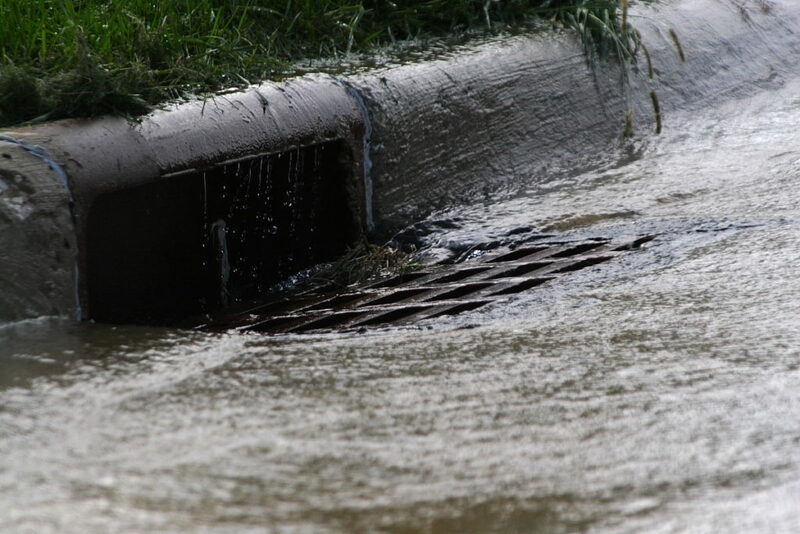 The chair of the Silver Lake Regional School Committee, Jason Fraser, spoke about the need to have the roofs repaired or replaced at both the middle and high school due to water infiltration issues. Due to the recent snow, the fire marshal ordered that the snow be shoveled off the roof resulting in further damage in the form of punctures to the membrane. A decision will have to be made whether to sink more dollars into repairs or replace the two roofs at a cost of 6.5 million dollars or more. Other structural renovations under consideration for the near future include HVAC work and flooring that needs to be replaced in the elementary school. One of the largest requests from the Elementary School Committee in the operating budget is the cost of half a bus, that would increase the number of buses for the school from nine to ten. Tough decisions had to be made about five years ago that resulted in the loss of one of the school’s buses. Enrollment in the elementary school is up, however, standing at 610 from last year’s 582. Overcrowding and behavioral issues are both problems that the committee hopes can be curbed by the addition of a bus. Lengthy bus rides, sometimes as long as an hour, are likely contributing to the behavioral issues on buses. A study conducted by a bus company two years ago to analyze routes and such in an effort to alleviate the long rides failed to yield any useful results. The finance committee and school committee discussed other approaches that may help to lessen behavioral issues including looking into what policies are in place to stop poor behavior on the bus as well as what, if any, schedule adjustments could be made to reduce the amount of time students spend sitting in the driveway of the school before being let off the bus. While the elementary school committee noted that their requested budget was reasonable, they agreed that it is difficult to say to what extent the additional bus will alleviate the busing issues. Both the Elementary School Committee and the Silver Lake Regional School Committee stressed to the finance committee that the school system took the brunt of the cuts last year and asked that historical context be taken into consideration when deciding what to approve in this year’s town budget. It’s in that vein that the Elementary School Committee discussed the other big-ticket item that they’re requesting in their budget – a one-time lump sum payment of nearly 70,000 dollars for textbooks. The Finance Committee acknowledged that the need for new textbooks had been placed on the back burner for several years and agreed that it was a pressing matter. Summer Schmaling, chair of the Elementary School Committee, made a point to acknowledge the work of the PTO in funding various school projects. Likewise, school committee member Gordon Andrews credited fundraising and donations with funding the re-building of the elementary school playground in its entirety. At the high school, a need for a new plasma table for the metal fabrication shop had been put off for several cycles. Fraser spoke to the concern that without the new table, the school could be graduating students from a program without the proper skills and knowledge to succeed in their chosen field. With Pembroke having voted to tuition in students to Silver Lake for vocational training, the need for such amenities is even more prominent. An area of dispute at the meeting centered around the request for a school resource officer at Silver Lake Regional Middle School. As of last year, Kingston funds the high school’s resource officer as a full-time position. The newly requested position in the middle school was not listed in the requested budget but was instead added in as a warrant article. While all meeting participants were in agreement over the importance of student safety, The Board of Selectman Chair, Kim Roy, and members of the Finance Committee took issue with the request not being included in the budget and asked that the issue be taken up from scratch with Kingston, Plympton, and Halifax all weighing in on the best way to go about the creation and funding of the position. Finance Committee member Melinda Tarsi ended the meeting by stressing, as she did throughout, that she is asking all town department heads and committees to prioritize their budget increases in order to allow the finance committee to make the most educated decisions possible regarding the town’s overall budget. 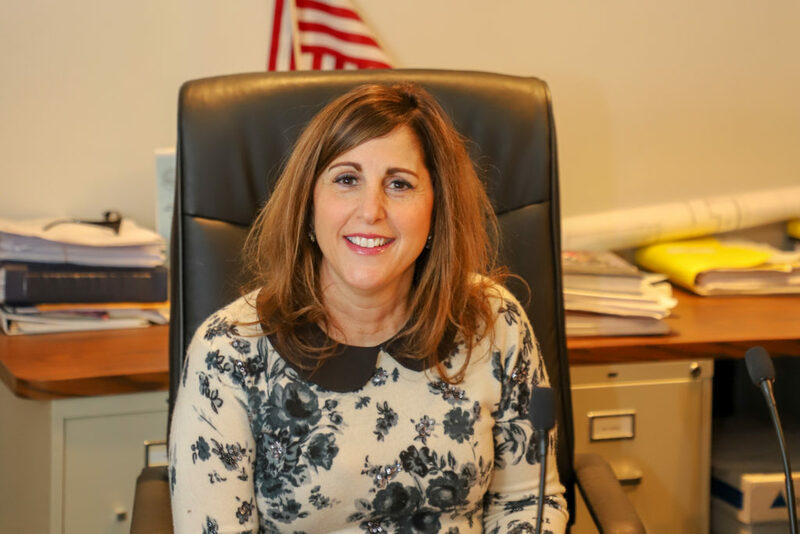 “I have enjoyed working with everyone,” Plympton Town Clerk Tara Shaw said as she announced this week that she will be leaving the position as of April 1, “ from the people who come into my office, to the good friends I have made through work at the Town House. The two years remaining for her term will be on the ballot for the annual town election May 18. 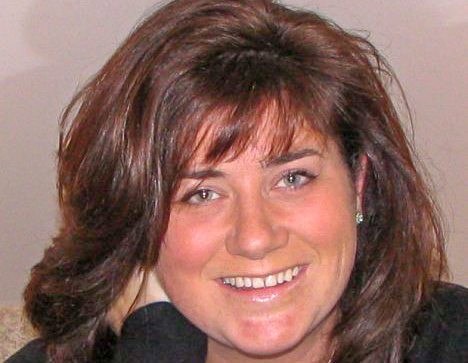 Assistant Town Clerk Patricia “Tricia” Detterman has taken out nomination papers for the position. Nomination papers are available in the Town Clerk’s Office at the Plympton Town House during regular business hours, Monday through Thursday, 9 a.m. to 2 p.m., and Monday evenings, 5 p.m. to 7 p.m. The last day to submit nomination papers with at least 22 signatures is Friday, March 29, 2019 at 5:00 p.m. The last day to object or withdraw nomination papers is Wednesday, April 17, 2019. There are only three weeks to take out nomination papers and return them to the Town Clerk to be included/printed on the ballot. Please consider serving the town in one of these positions. HALIFAX — “I am a firm believer in the people. If given the truth, they can be depended upon to meet any national crisis. The great point is to bring them the real facts, and beer,” joked Town Moderator Dennis Carmen, quoting President Abraham Lincoln, as the February 2019 Halifax Special Town Meeting reached a quorum of 100 registered voters needed to begin and kicked-off 52 minutes late at 8:22 p.m. He apologized for not being able to provide free beer to those that had waited almost an hour for the STM to start. Only 104 residents attended the meeting, according to Town Clerk Barbara Gaynor, or less than 2 percent of the town’s registered voters. All six of the articles, which were pulled in a random order, passed with near unanimity on voice votes, and only the first article pulled, article one, generated much discussion. That article took up more than half of the hourlong STM. The finance committee recommended all six articles at the meeting. Article one was the most discussed article as it involved the most spending. It asked the voters to appropriate an additional $1,056,056.26 for the fire suppression (sprinkler) system project at the Halifax Elementary School, which is in addition to $977,000 voters already approved at the May 2017 Annual Town Meeting. The town went out to bid in May 2018 for the project but no bids were received, due to the timing the project was put out to bid, officials said. The town went out to bid a second time, and according to Town Administrator Charlie Seelig, the low bid came in at $1,731,687. The article needed a two-thirds vote to pass, and town officials were both careful to answer questions from the voters and appeared defensive regarding alleged mistakes made with the building’s circa-1993 sprinkler system, which only covers part of the building and is leaking air, failing earlier than anticipated. Seelig stated that the town could vote to approve the project now, or not, but that if they delayed it would likely cost much more in the future. One voter, Timothy Kundzicz, of Elm Street, who said he was new to Halifax, was particularly vocal in his opposition to the article, insisting that those responsible for the failing system had to be held accountable and that those responsible for the new system be held accountable as well if the system doesn’t hold up as expected. Kundzicz spoke several times with his questions and comments regarding the article, some of which were technical in nature. In addition to Seelig and Board of Selectmen members, Fire Chief Jason Viveiros, Building Inspector Robert Piccirilli and the new sprinkler system’s architect, of Habeeb & Associates Architects in Norwell, all answered voter questions regarding the project. Eventually, after all discussion was exhausted, a resident moved the vote, and the article passed with a two-thirds majority. Only a few voices were heard voting in opposition. Article six was pulled next, but because articles five and six were related, article five was discussed first. Both involved Payment in Lieu of Taxes (or PILOT) agreements for solar energy developments. Selectman Tom Millias presented the articles, stating that they were a “win-win” for both the town and the solar developer. Article five asked voters to approve an agreement negotiated by the Board of Assessors on behalf of the Selectmen with the solar energy generation company Green Apple Farms, IV, LLC, for its proposed facility on Franklin Street. 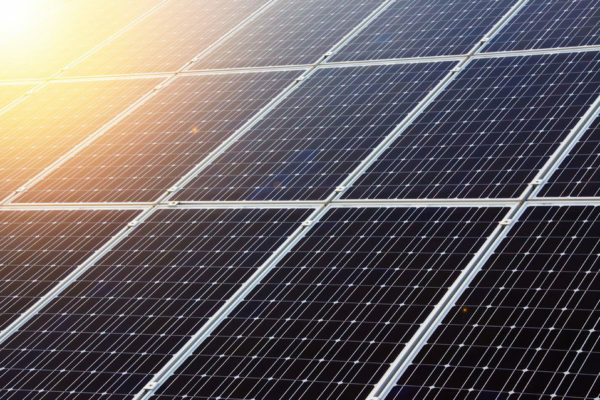 Article six asked voters to authorize the Selectmen and, on their behalf, the Board of Assessors to negotiate a PILOT agreement with the solar energy generation company Halifax Solar, LLC, for its proposed facility on River Street. The agreements, Millias said, will see the town receive payments much higher than the town would otherwise receive through taxes. The PILOT agreements stipulate fixed-rate payments over the course of 20 years. Article four was pulled next. It asked voters to transfer $10,000 from the undesignated fund balance to be added to the Monponsett Pond account for studies of the Monponsett Ponds and projects to improve water quality. At this point in the meeting, voters were yawning as the time grew later. The article passed unanimously and was not controversial. Article two was pulled second to last and asked voters to transfer $7,300 from Article 32 of the ATM of May 14, 2018 (Repair and Replace Police Station HVAC units) to Article 30 of the ATM of May 14, 2018 (Repair and Replace Highway Barn Garage Doors) to be added to the $21,700 previously appropriated for a total of $29,000. The article asked voters to move money that they had already approved on spending for one project (to repair and replace police HVAC units) which had come in underbudget to be added to a project that had become more expensive (to repair and replace the highway barn garage doors). This, too, was uncontroversial and passed unanimously. 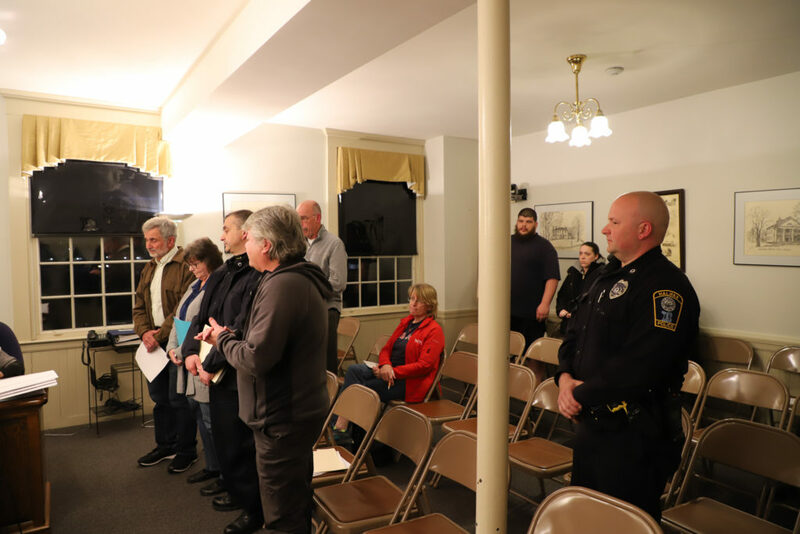 Finally, the voters unanimously voted to transfer $4,500 from the undesignated fund balance to upgrade the town’s website – $3,000 less than originally printed in the warrant. Seelig said this was necessary because the current version of the town’s website will no longer be supported beginning this spring and that the commonwealth requires the town to have a website, legally. The meeting was over about an hour after it had started.